Khyentse Yangsi Rinpoche is the incarnation of Dilgo Khyentse Rinpoche who passed away in 1991 at the age of 81. Khyentse Yangsi Rinpoche was born in Nepal on June 30th 1993. 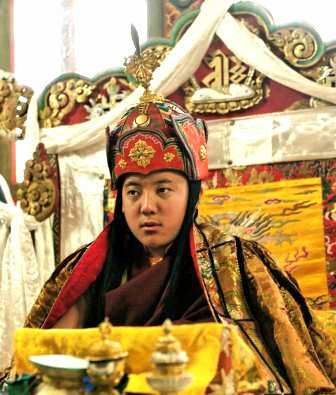 Rigpa at Lerab Ling is offering FREE video-streaming of Dilgo Khyentse Yangsi Rinpoche’s public talk on July 18. Anyone with internet can watch LIVE for free by clicking on this website http://videostreaming.rigpa.org/ Thanks to Khyentse’s Facebook page for the image. 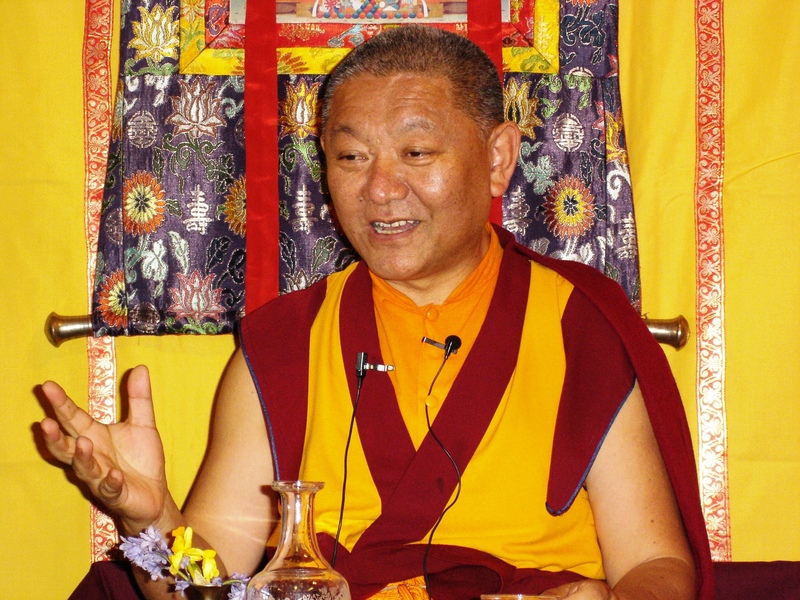 Bodhicharya Ireland have downloaded a short video of Ringu Tulku Rinpoche in Dublin this year. Rinpoche was speaking about dealing with depression. Click here for a link or go to the Bodhicharya Ireland sidebar on the right of this page. This entry was posted on July 7, 2010 at 7:38 pm and is filed under Teachings. You can follow any responses to this entry through the RSS 2.0 feed. You can leave a response, or trackback from your own site.